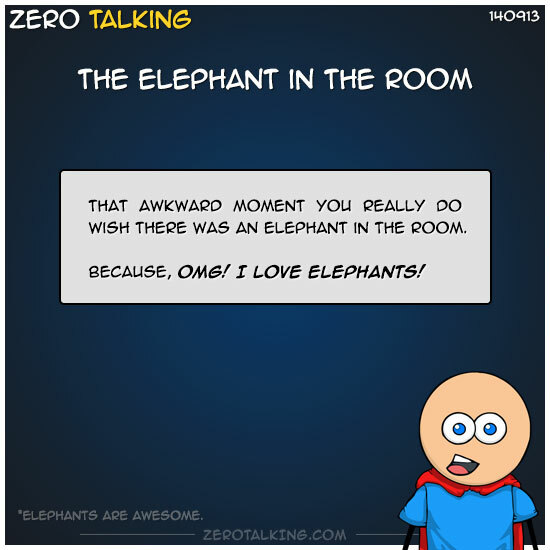 That awkward moment you really do wish there was an elephant in the room. Because, OMG! I love elephants!